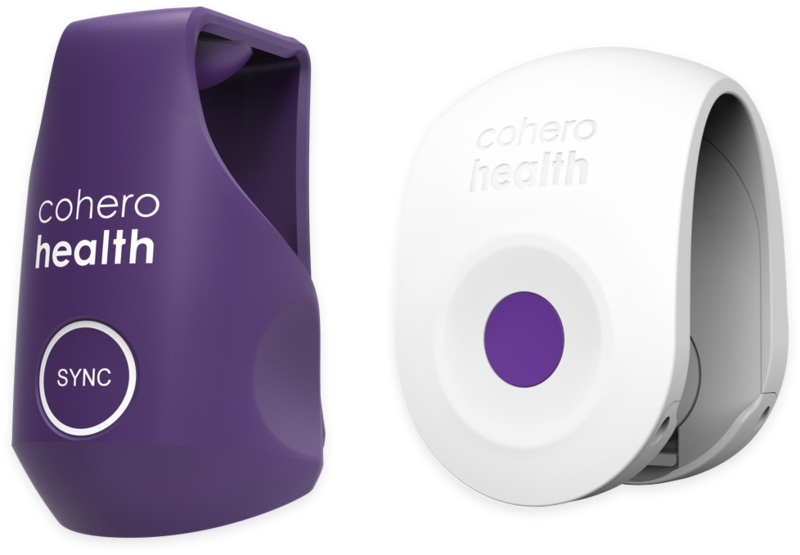 Integrated hardware and software track your medication use, lung function, symptoms and environmental conditions. 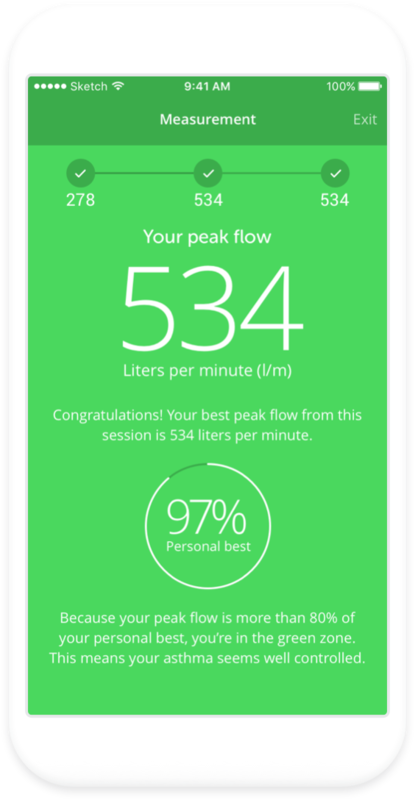 The BreatheSmart® app sends daily reminders, environmental alerts, and insights to keep you healthy and your caregivers in the know. Understand your health by measuring lung function over time. 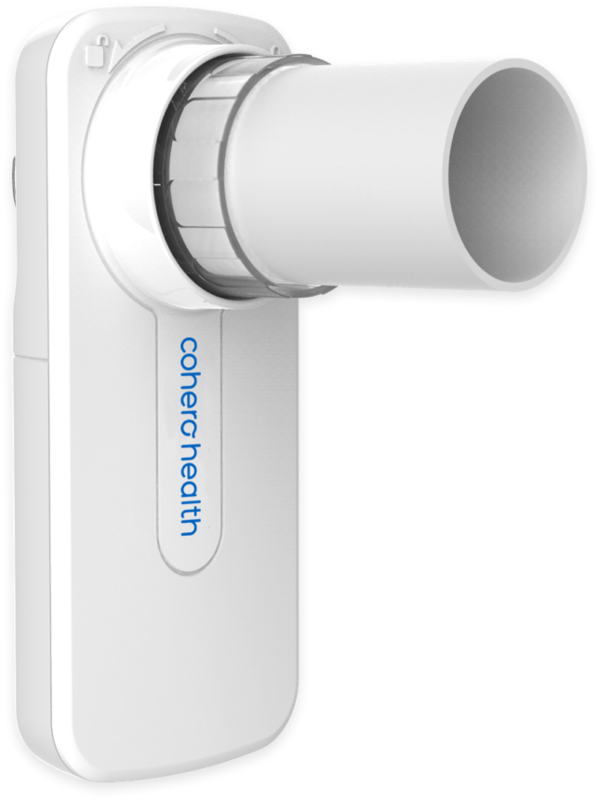 mSpirometer™ Bluetooth mobile spirometer measures peak flow, FEV1 and FVC and other key metrics. 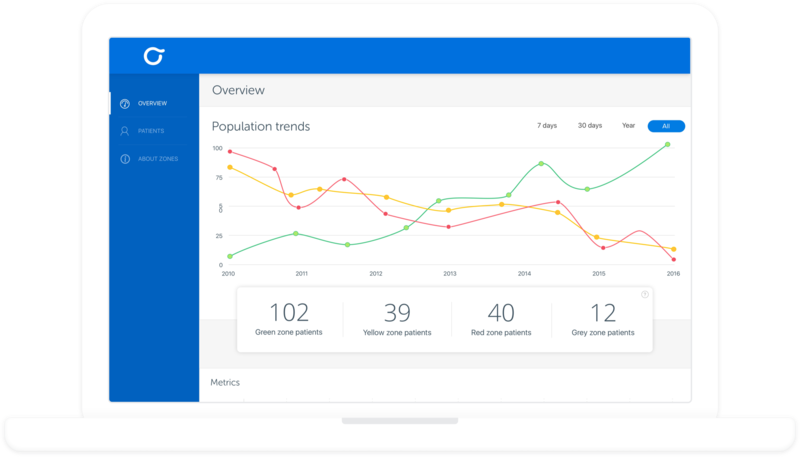 Explore your health trends on BreatheSmart® Connect, your personal web dashboard. Set up a friend or family member as a caregiver, and work together to stay healthy.